Success happens by design. How can we help you build the branch of the future? When you connect the right people, use the right processes, and add the best technology, excellence will bloom in every branch, every day. BD&E will serve as your Design-Build leader, prime contractor or as a subcontractor for installing ATMs, drive-thru systems, IP-video, security access control and more. 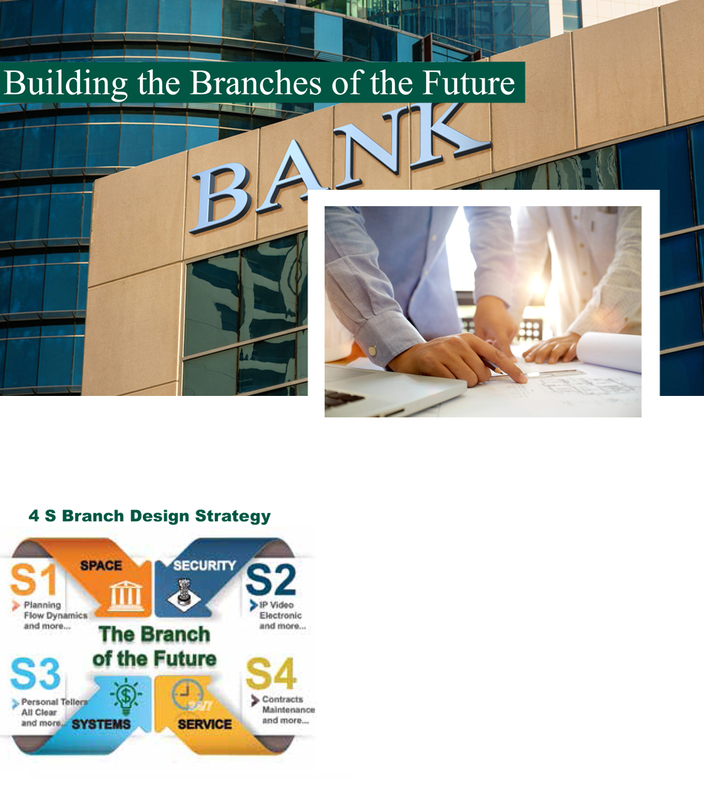 BD&E’s unique 4S Branch Design Strategy streamlines design, construction and branch operations.